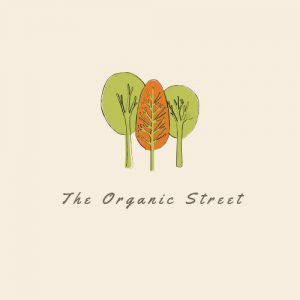 *The Organic Street will pick one gardening book randomly and send to your postal address supplied. *One fruit tree – we will plant one fruit tree for you on our land. We will take a photograph and send to you. Alternatively, you can pick up the fruit tree from a location in London within one month of purchasing membership. Please contact us if needing any information. It was an real incredible experience for me. The dignified approach towards charity and the detailed advice on growing organic fruit and vegetables was superb!